Invasive vines and tree branches on power lines frequently cause unexpected electricity outages to residential and commercial communities. 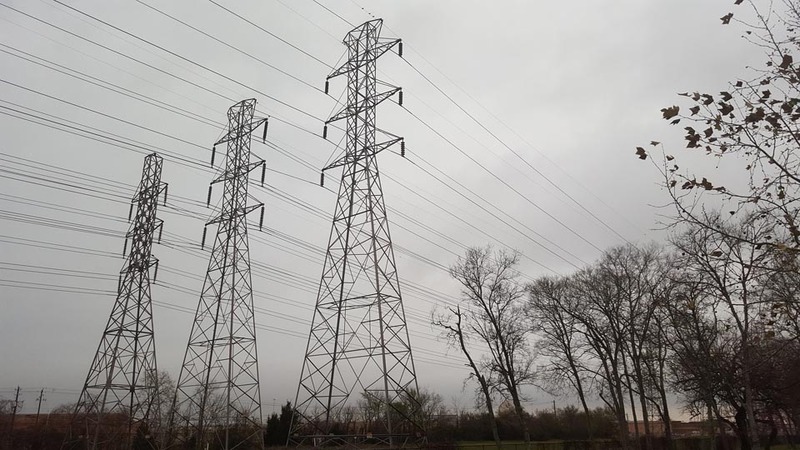 To prevent these power interruptions, many electric utility companies perform regular tree trimming to keep lines free from overgrowth. Known as proactive asset management or maintenance, this strategy prepares for weather disasters and ensures safety while keeping customers satisfied. While utility companies are expected to meet customer demand 24/7/365, they must also be cognizant of controlling costs and complying with economic regulations. How can utilities keep up with new technology and changing infrastructure while managing costs and safeguarding assets at the same time? The recent challenges of data deluge and dispersed locations have forced them to exercise “smart utility” functions that use remote real-time monitoring and diagnostics tools. They have also employed third-party companies or outsourced their requirements for some proactive asset management. These same techniques can be being applied to ensure the operational readiness of their radio communications networks in the field. One recent development among utilities, as well as public sector agencies, is the lack of technical engineering talent to keep pace with changing communications technologies. As a result, many are outsourcing their engineering maintenance needs, but the service is more likely focused on fixing broken assets rather than preventative maintenance. There is one proactive asset management system for radio communications systems that ensures reliability and operational readiness 24/7. LocusUSA’s DiagnostX waveform analyzer identifies, verifies and analyzes the alignment and field performance of all network radios while they are deployed in the field. This patented system is easily managed to provide reliable LMR communications for utility workers. The system manager is able to schedule radio repairs proactively on a priority basis rather than reacting to broken radios after they fail. This proactive asset management technology helps keep the lines clear for safe, reliable radio communications in the same way that utility companies keep communities on the grid 24/7/365.